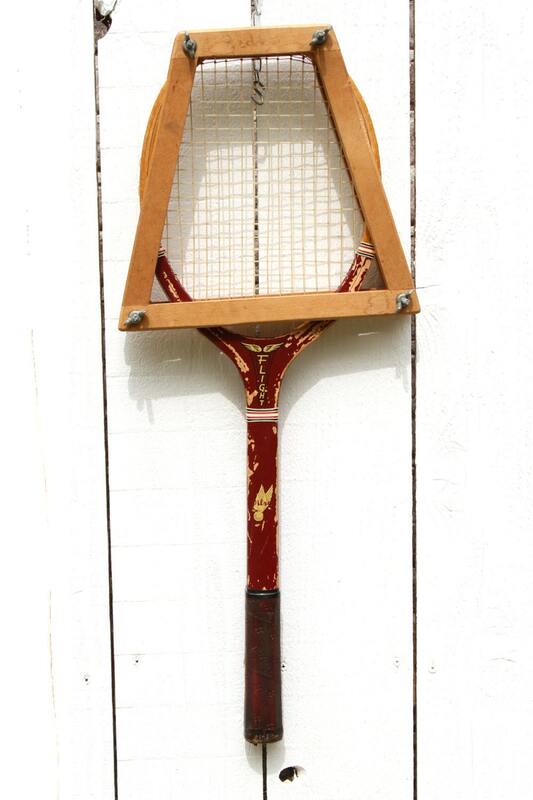 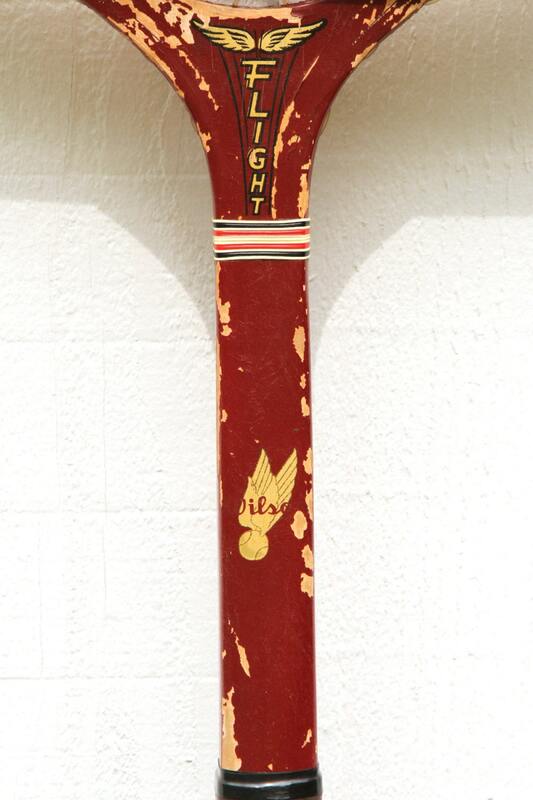 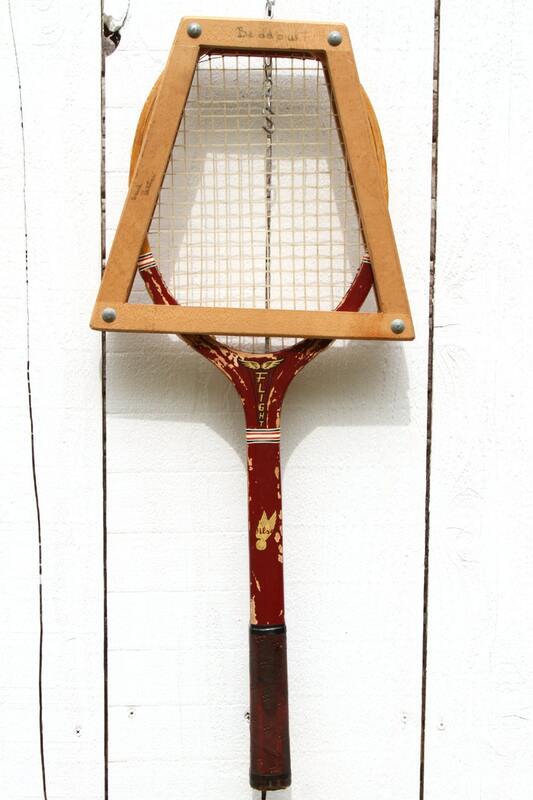 This is a vintage wooden tennis racket from Wilson! 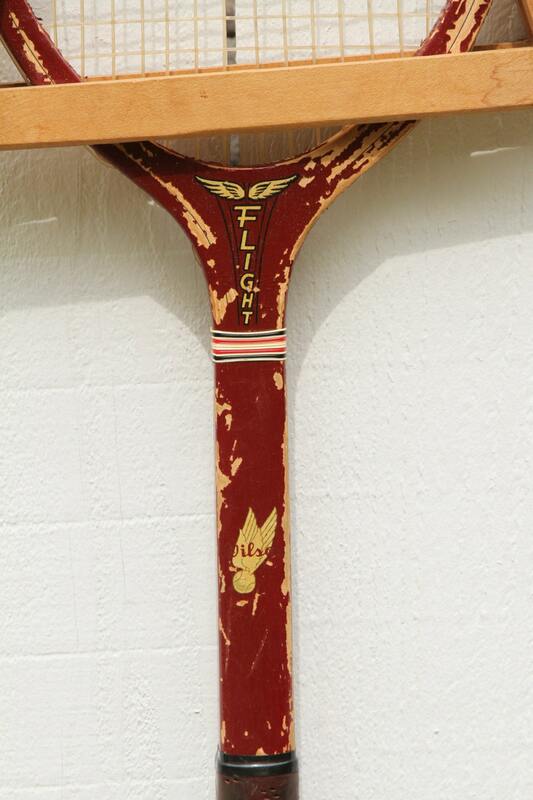 The Flight racket has a great vintage look and will look great displayed! 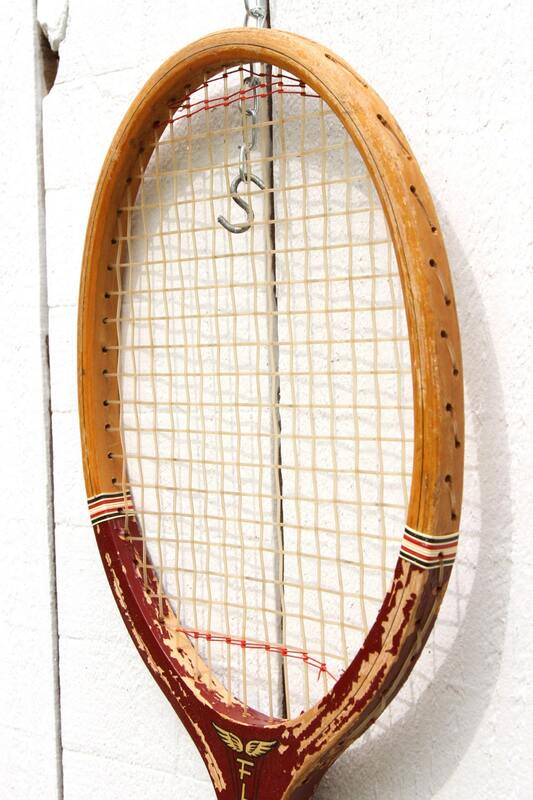 Contact us with any questions!